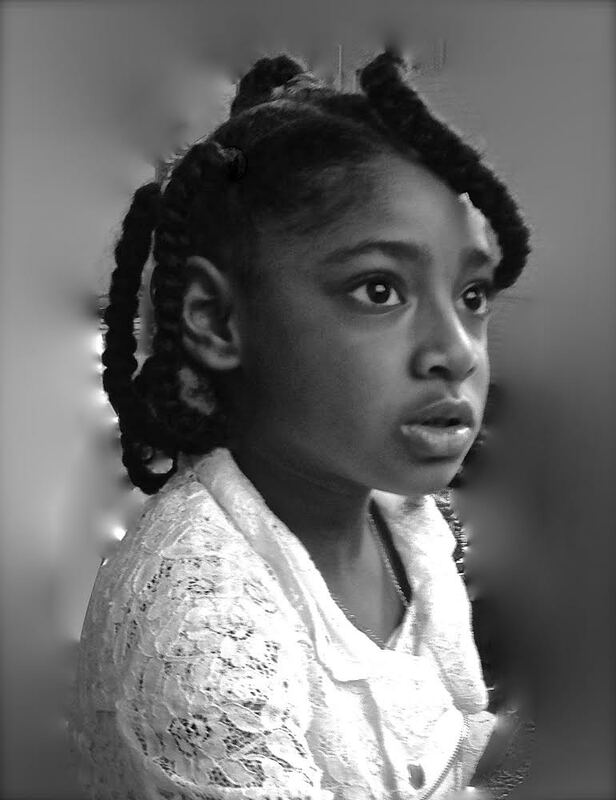 Air pollution is now linked to the asthma death of nine-year-old Ella Kissi-Debrah who lived in Hither Green, just metres from Brownhill Rd. 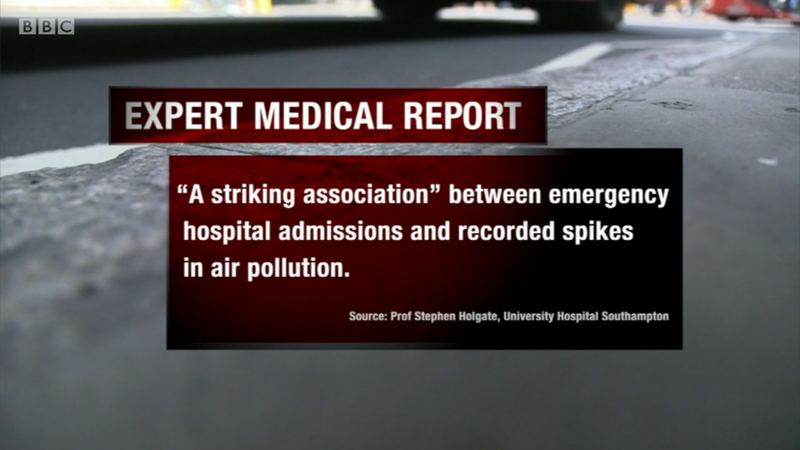 Watch last night’s BBC Six O’clock News, [broadcast Tuesday 3 July]. 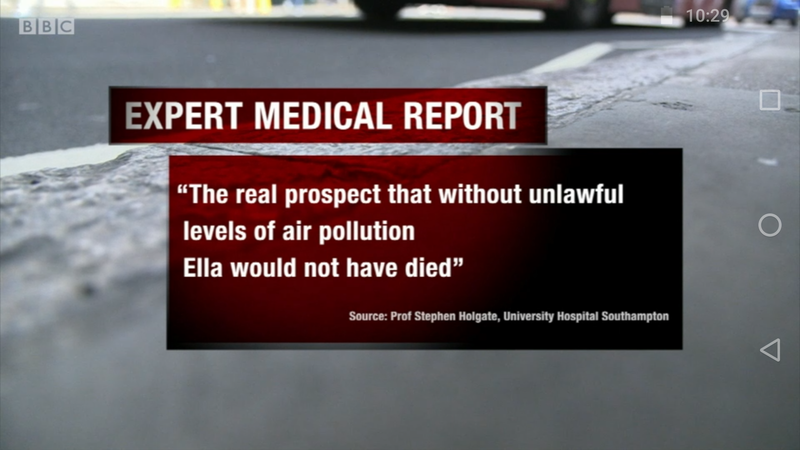 Her family are applying for the inquest into Ella’s death to be reopened and for new medical and scientific evidence about Lewisham’s pollution levels to be considered. Hither Green, Lee and Catford are ringed by major roads which consistently breach EU pollution levels, so this story has big implications for people living close to the A205 Brownhill Rd/ St Mildred’s Road. Clean Air Catford are doing good work on The Corbett and A Better Lee Green and Lee Forum have also been raising awareness in Lee. 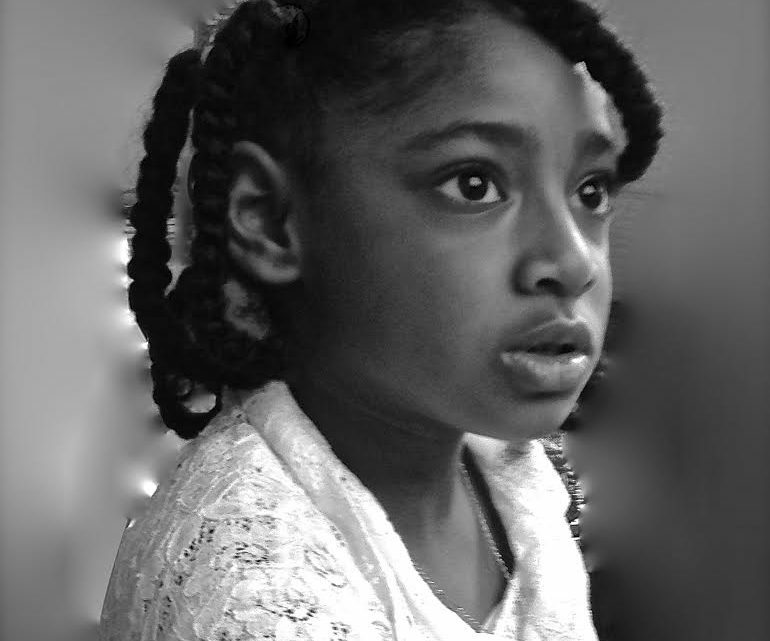 Why have you not published a link to the online petition for Ella Kissi-Debrah? You evil bunch of fakes. Finally: We’re publishing your comment because despite calling US fakes, you did not sign your name and used a fake email address. Do you understand this is a SERIOUS issue?